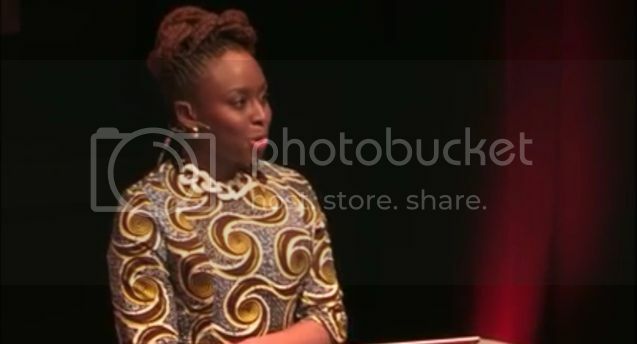 Noted Nigerian author Chimamanda Adichie delivered a Ted Talk. She brilliantly outlines the issues facing women on the continent of Africa and around the world. Adichie challenges us to reconsider gender expectations. Her 2007 novel "Half of a Yellow Sun" is included in our list of 100 Books by Black women Everyone Must Read. Her latest novel Americanah was among the most celebrated releases of last year. What do you think of Adichie's talk?